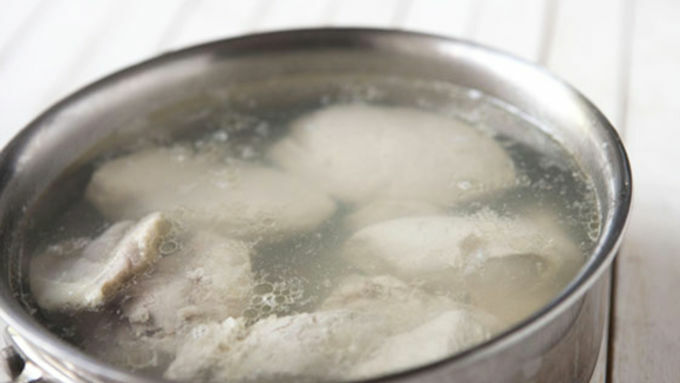 If chicken isn't already cooked, poach is in simmering water for about 15 minutes until chicken is cooked through. I like to use a mix of white and dark meat for my taquitos. 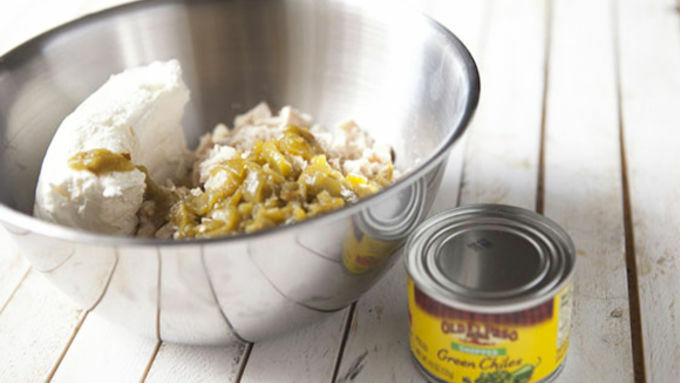 Once chicken is cooked, cool it, and then shred it with two forks or roughly chop it. Stir chicken together with cheeses, hot sauce, and chiles. 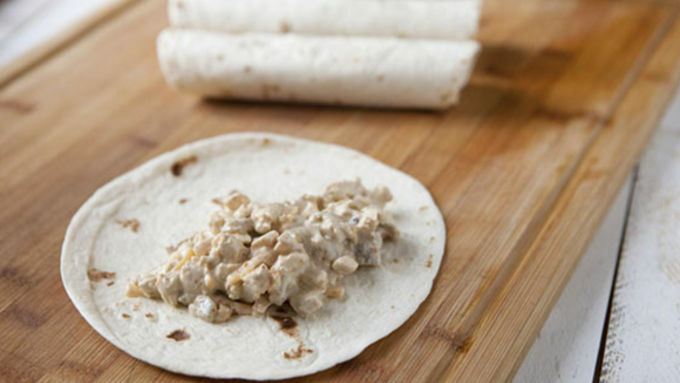 Working with one flour tortilla at a time, add a few tablespoons of chicken mixture to the center of the tortilla. Roll the tortilla up tightly. Add oil to a large skillet over medium heat. Once the oil is hot, add about four taquitos into the pan with the seam side down to the taquitos seal nicely. 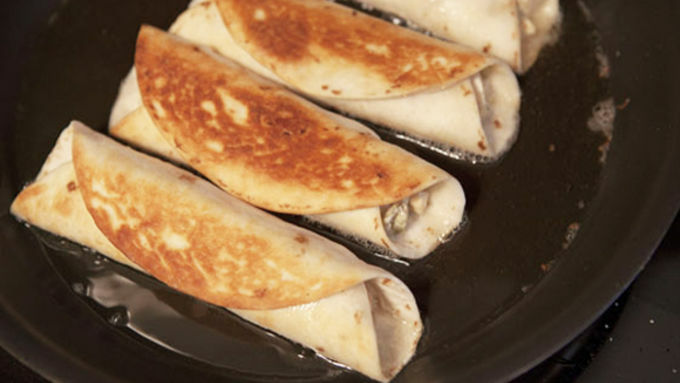 Cook taquitos for about 2-3 minutes per side (just flip once). Once cooked, transfer taquitos to a warm 250°F. oven while you work on the other taquitos. When all the taquitos are cooked, serve with salsa! My childhood basically revolved around freezer snacks, and my absolute favorite was the tiny frozen taquitos that you could buy by the hundred. I haven’t had them in years, but still crave them on occasion. 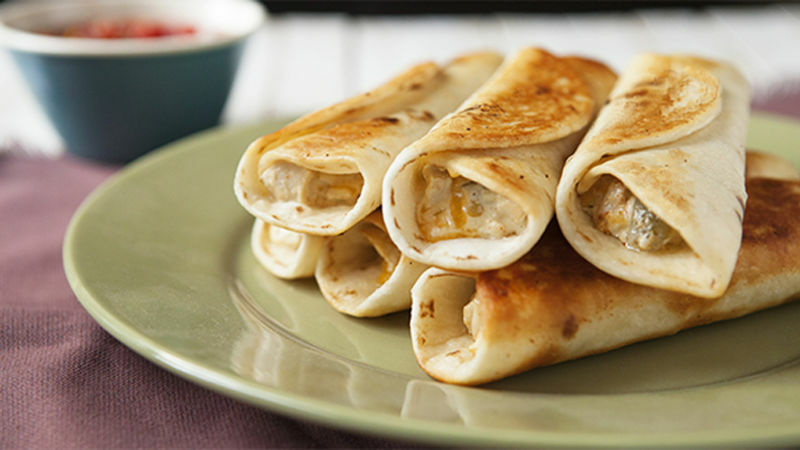 This Chicken, Pepper and Cream Cheese Taquitos recipe is not only easy to make, but it’ll completely fix that Tex-Mex craving. 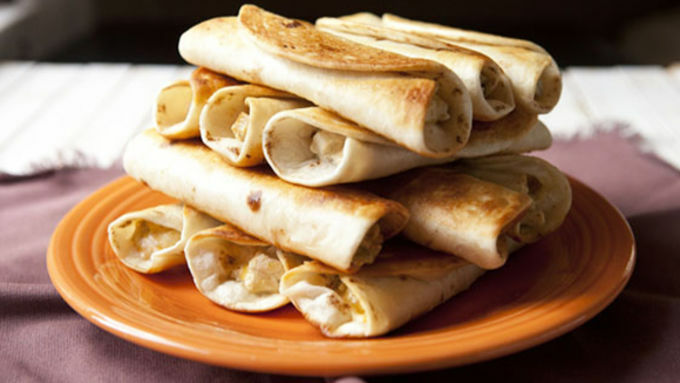 You could use any chicken for these taquitos, like leftover chicken, but if you need to cook some from scratch just gently poach the chicken in slowly simmering water over medium-low heat. I like to use a mix of white and dark meat for my taquitos. Serve the taquitos with salsa and any other toppings you want. Ditch the frozen treats and make these from scratch. You’ll never go back!